I spent the holidays visiting my mother in her memory care facility in Kansas City, and various family obligations have kept me from working on the new book until about now. I’ve finished a bare outline but it’s a long way from fleshed out; and I haven’t decided how to deal with the usual problem of recapping the first book so the second can stand on its own. It’s obvious who the villains will be for book 2, but after that my crystal ball gets hazy — I will have to sketch out the next few in the series to properly detail this one. So it will take me about 3-4 months if all goes well. Hope you guys can wait that long! Posted in Books, Publishing, Science Fiction and tagged rebel alliance, science fiction, substrate wars. 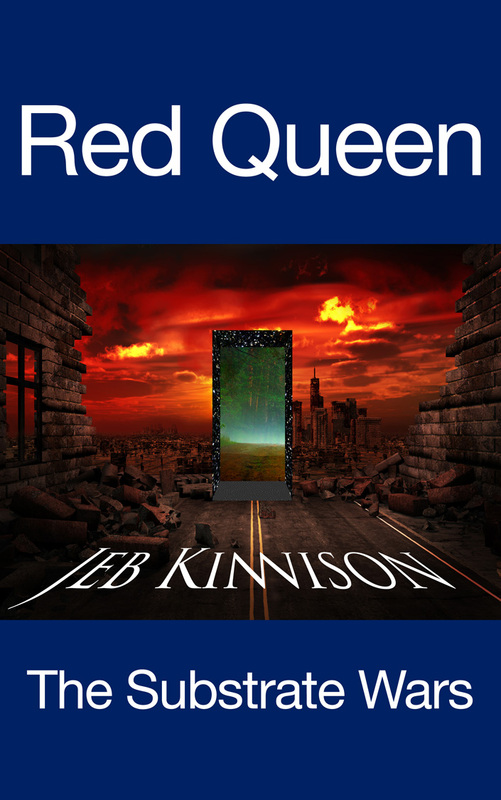 red queen on January 2, 2015 by Jeb Kinnison.